You will fight boss on the main platform. 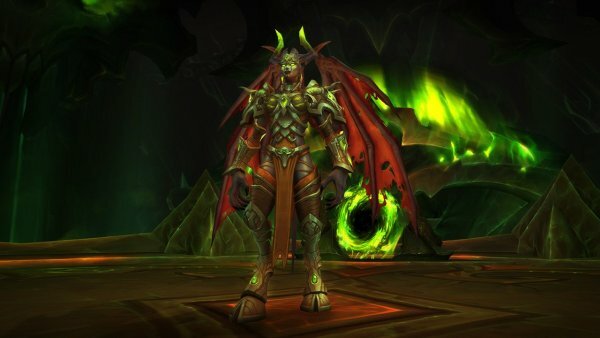 90% boss health à the fiery portal opens. Players must jump in to the portal and get ported to a platform behind the portal. In each of the portal platforms is a big add that has special abilities. The big add must be tanked, interrupted and nuked fast and hard. After every portal is completed, players will take ticking dmg for the rest of the fight. After last portal is completed, players will take dmg and have their dmg reduces as well. 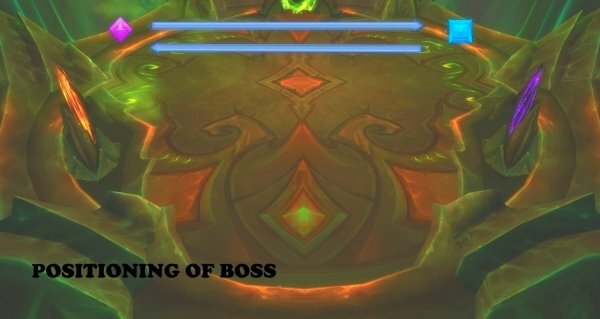 The boss has its own special abilities on the main platform and must be tanked when raid enters a portal. 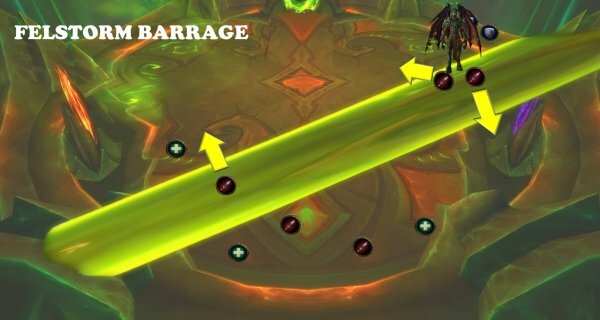 The best is to have 3 tanks for this fight: 2 tanks on main platform that tanks boss and tank swaps, and one tank to enter the portals and tank adds on main platform. 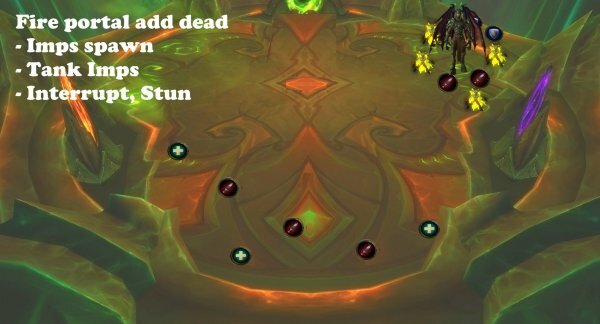 If you do this with 2 tanks, you must be able to balance the debuff on tank when that player enters the portal, and nuke the big add before tank on main platform dies of to many stacks from boss. Tank boss on the outer edge of the platform. After each collapsing world, run to the opposite side of the platform and tank her there, on the outer edge. 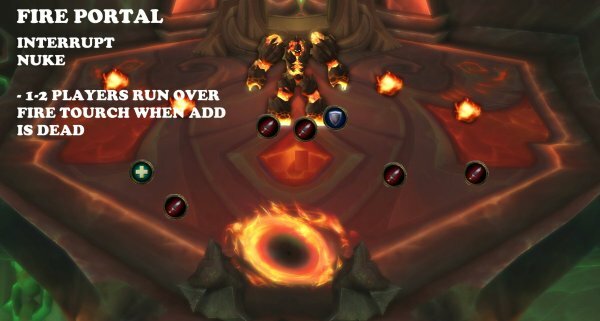 Never tank the boss close to the portal that is active (players may die when they come back, if the collapsing world is there). 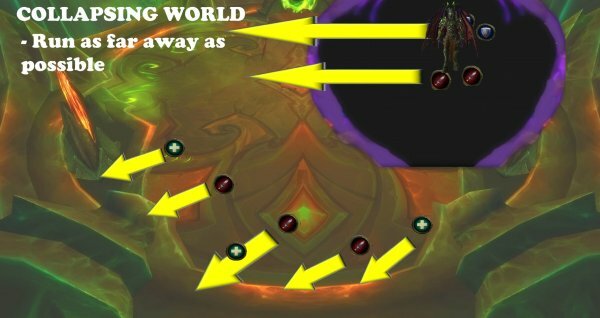 Always stay at max range when collapsing world. Always stay closer to boss when adds spawn in order to kill them more efficient. If no players are in the main platform, boss will kill all players (Catastrophic Implosion). This is the tank swap debuff. 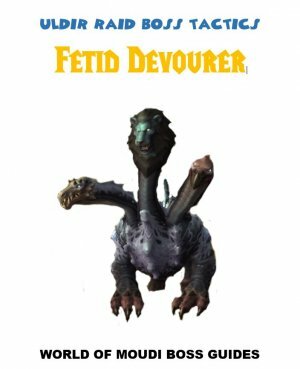 Boss puts a stacking debuff that does moderate physical damage every 2 sec for 30 sec. When the debuff expires, it explodes and does dmg to all players. The more stacks the more damage. Boss creates a big dark swirl on the ground that explodes after some sec. This does high dmg to all players, but the further you are, the less dmg you take. If you are inside the black swirl, you will be knocked off the platform. Tank boss on the edge of the platform so that the black swirl will be on a side of the platform. Run away from the swirl, and run away even further so you take less dmg. Boss creates a big fire line on the platform. After some seconds, it explodes and does deadly dmg and a knockback. Run away from it and if you are rooted by an add on that line, make sure that someone, or you, can help you away from the root (immunity, blink, freedom etc). 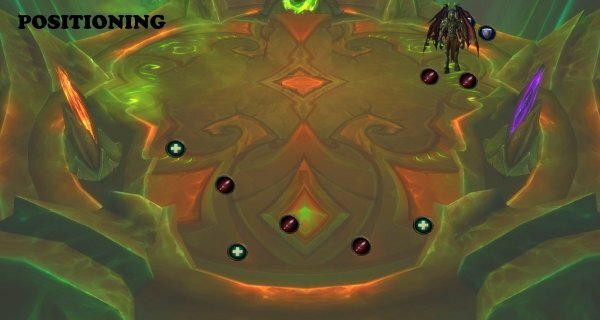 Boss will start casting transport portal after first portal is broken for the rest of the fight. More types of adds will come, when more portals are destroyed. Imps cast fiery blaze that does AoE dmg to all players and leaves a dmg debuff for 6 sec. The imps can be taunted and tanked. AoE nuke the adds fast. 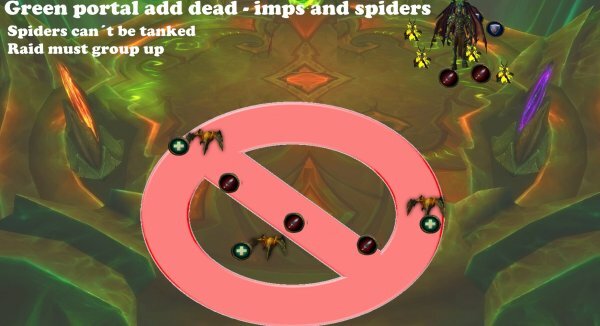 Spiders shoot acid web so that players cannot move for 5 sec and does dmg. Only Imps can be taunted and tanked. 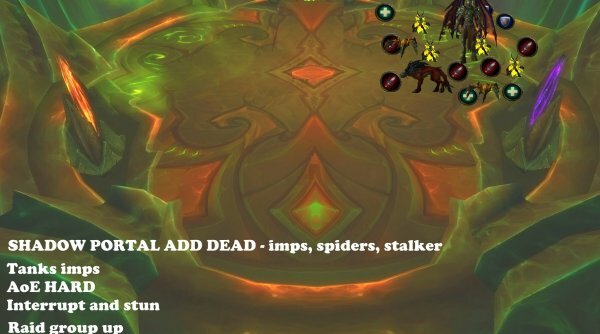 Group them up and help stun/interrupt spiders and imps. 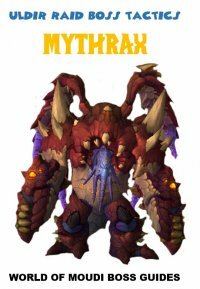 Players with awesome single target, focus the spiders that runs away. 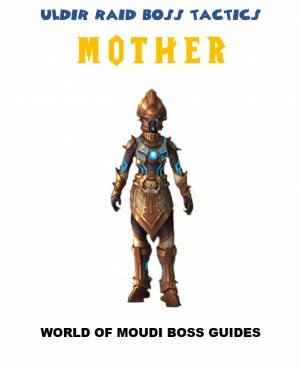 Try to be close to boss so adds don’t wonder of. Third portal broken: Imps, Spiders and Hungering Stalker spawns. Only one stalker at a time. Stalkers casts howling shadows that does shadow dmg to all players and interrupts all players for 6 sec. Focus mostly on dpsing stalker and interrupt it. At the same time, nuke adds and interrupt them and stun them. 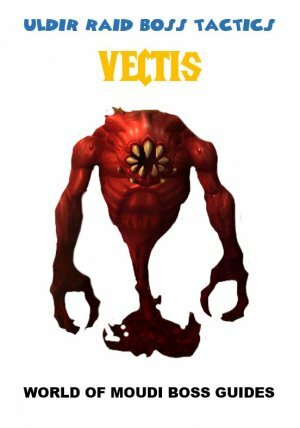 90% boss health à the fiery (red) portal opens. On first portal platform, there is one big add: Vulcanar. He does ticking dmg to all players on the main platform until he dies. The dmg increases over time as well. There are flames (everburningflames) on the platform that players must touch after Vulcanar dies. These flames will do ticking dmg for 10 sec then dropped on ground. Players should be in main platform when they drop. The flames should be touched again before entering the last portal, so players can see anything in that platform. 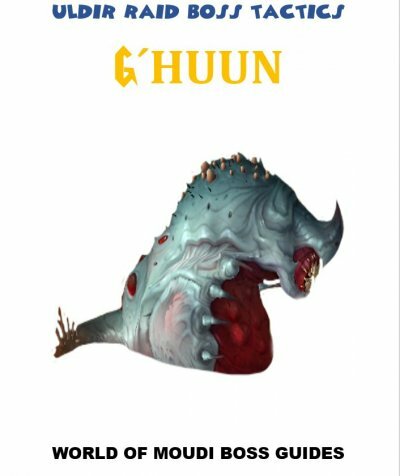 When Vulcanar is dead, players on the main platform will take low ticking damage for the rest of the fight. Rancora does ticking dmg to all players in the main platform every 2 sec. The dmg increases over time as well. Rancora must be tanked and interrupted. Rancora wraps a random player in a web that must be destroyed asap. Rancora does high poison dmg based on players health that must be topped up asap by healers. When Rancora is dead, players on the main platform will take low ticking damage for the rest of the fight. Lord Eilgar does ticking dmg to all players in the main platform every 3 sec and reduce dmg done by 1% every 4 sec. This over time as well. There is a dark cloud on this platform that reduces the sight for players. 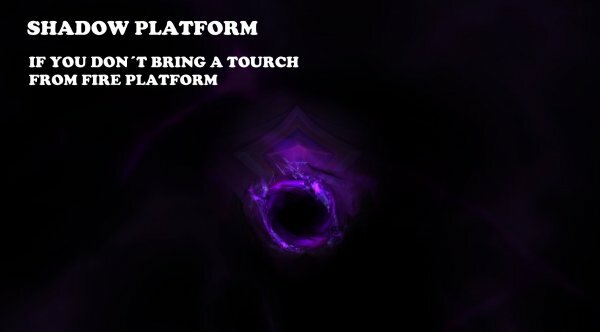 Players need the flame from first portal platform to see. 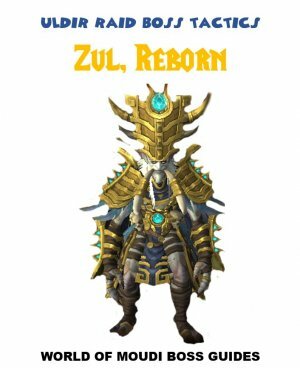 Players get a debuff here that makes healing reduced and must be dispelled. Players must spread otherwise the debuff will do dmg to players within 8 yards. Lord Eilgar must be tanked and interrupted. 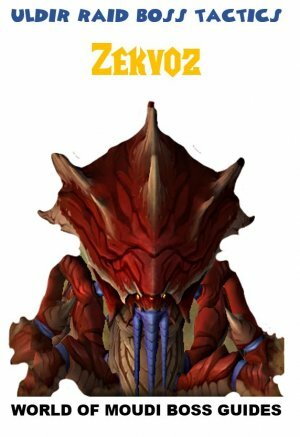 Healers must be at max range (further than 35 yards) otherwise it will reduce all healing and absorb they do and will also heal Lord Eilgar. 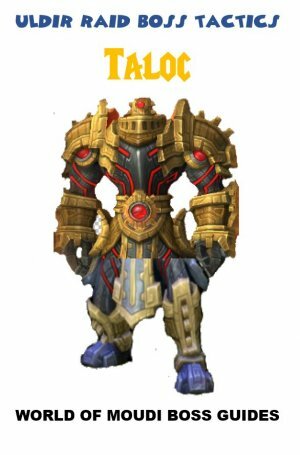 When Lord Eilgar is dead, players on the main platform will take low ticking damage and do less damage for the rest of the fight. - On third portal platform when fighting Lord Eilgar. - On main platform after third portal is completed.